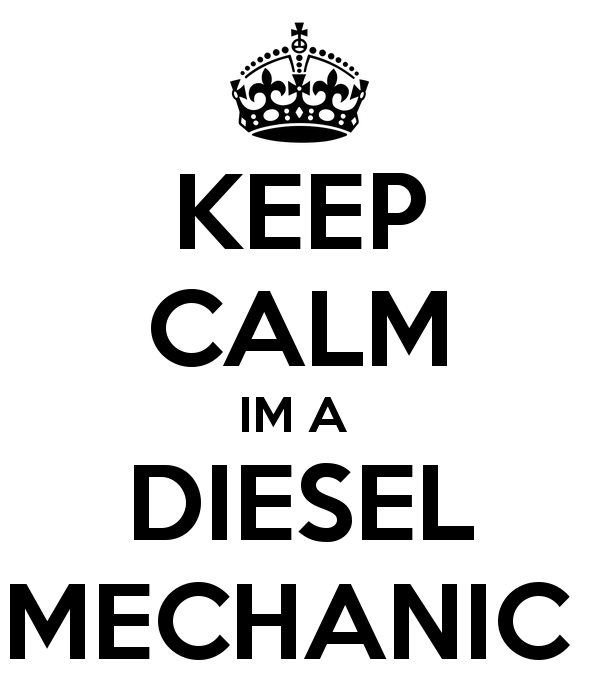 Is your diesel car troubling you and looking for some diesel mechanic expert in Dandenong to handle its maintenance and repairs, then look no further just bring your car to Prestige Auto Works Dandenong to get expert services. We have a team of fully qualified diesel mechanics Dandenong and our workshop is fully equipped to service all diesel mechanical & electrical applications, including testing, diagnostics & repair of ECU’s, injectors & pumps. All our diesel mechanics Dandenong are determined to offer high quality services and long lasting diesel mechanic solutions at cost effective prices. We have been serving our professional services for the past 20 years with highly trained mechanics, in accordance with the manufactures specifications. We also specialize in offering log book servicing, brake and clutch repairs, 4WD services and repairs, transmission services and many more. Prestige Auto Works Dandenong is a fully authorized workshop and can accommodate any size vehicle. By using the computer diagnostics equipment we are able to identify the issue in a timely manner and offer the services. By providing accurate diagnosis, we are able to diagnose the issue easily, proceed to repair in a timely manner to get back you on the road with in no time. If we notice any worn out parts our diesel mechanics Dandenong replaces it with only original and branded parts are used. Our diesel mechanics Dandenong frequently updates themselves with the latest technology to handle the complex issues accurately. First, consult the customer regarding the issues which they are facing. Planning for the right procedure to offer the services. Inspecting the brake system, engine, steering mechanisms and other components of the vehicle. Re checking the checklist to make sure all the critical parts are examined. Based on the inspection result identifying the mechanical issues. Repairing and replacing the damaged components with the original parts. Providing the basic maintenance such as changing the oil, checking fluid levels, and rotating tires. On the last test drive to ensure everything is functioning properly. Whatever the issue you are currently facing with your diesel car call us today at (03) 9792 2372 to speak with our diesel mechanic Dandenong to speak directly regarding the services and to know what repairs are being executed and to know the about the cost to the services or just mail us at prestigeautoworks1@hotmail.com for a quote.